Foshan Shi Zhou Building Material Co., Ltd.
We also have developed lots of patented products which enjoy a good reputation among our clients. Q2. What about the lead time9 A:Usually sample needs 3-5 days, mass production time needs 25days. Please inform us formally before our production and confirm the design firstly based on our sample. 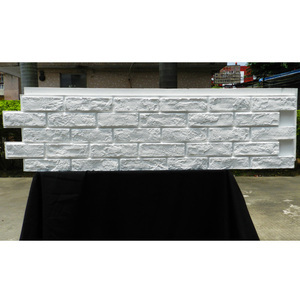 9 You are so lucky to be here and get to know the best substitute to traditional concrete wall, it is called eps cement sandwich panel. 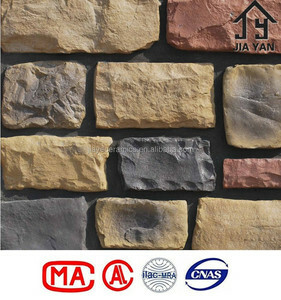 Comparison with other wall materials, this one is more stronger and longer life span with many advantages and wide usages. Secondly, the following is the specifications of our eps cement sandwich panels. With strict quality control team, we guarantee every procedure of production and all the raw materials. ,Ltd, grew out of Xingyang art stone factory, is a group company engaged in R&D,production, sales and after-sales service. 2. 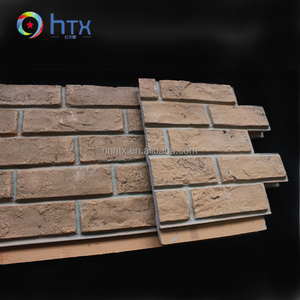 The group have two categories of leading products: cement artificial stone and antique brick. Product Parameter Brand Yungang Model FB-8055 Materials sand ,clay,ore powder, portland cement,inorganic substance Size 690*345*25 mm Weight 2.7/Sheet Color customized Application interior and exterior decoration CUSTOMIZE IS AVAILABLE . We consistently use genuine raw materials including Portland cement, Bayer pigments, BASF adhesive and other aggregate materials for production assuring the quality and reliability of our products. Our products have passed ASTM & EN test and CE approved, the materials are eco-friendly and no harmful for human body, the products can be safely to be used in interior and exterior wall decoration. Artificial Marble Brief introduction Artifical translucent stone series( also called faux alabaster stone or artifical stone ) are casted by high molecular polyester resin,according to the veins of natural marble. So far, it is popularly used all over the world and become the new generation invironmental friendly docoration material. Characteristic 1.Environmental friendly without radiation Green products 2.Density 3.Hardness 4.Healthy and without radiation 5.Dirt-Resistance 6.Heat-resistance Boiling water resistance. 7.Cheaper install cost than the real stone installation. 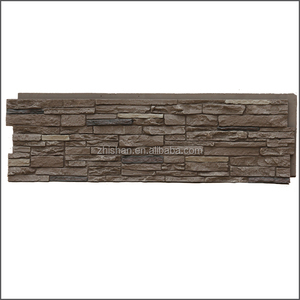 Application Fields PU faux stone panels have been widely used for interior decoration and the public decoration. 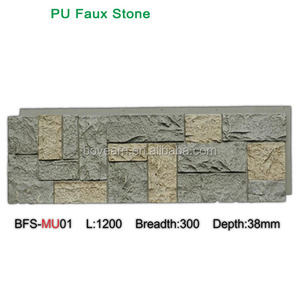 With 8 years'rich experience to produce PU faux stone panels We only offer high quality and eco-friendly products for you. 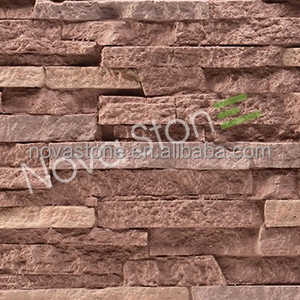 Alibaba.com offers 2,853 foam stone panels products. About 32% of these are wallpapers/wall coating, 19% are sandwich panels, and 9% are artificial stone. 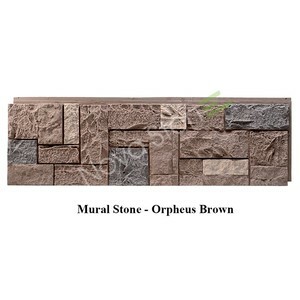 A wide variety of foam stone panels options are available to you, such as block, flag slab, and thin slab. You can also choose from solid surface, artificial marble, and crystallized glass stone. As well as from free samples, paid samples. There are 2,861 foam stone panels suppliers, mainly located in Asia. The top supplying countries are China (Mainland), United Arab Emirates, and Taiwan, which supply 99%, 1%, and 1% of foam stone panels respectively. 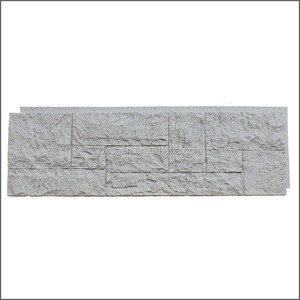 Foam stone panels products are most popular in Domestic Market, North America, and Southeast Asia. You can ensure product safety by selecting from certified suppliers, including 765 with ISO9001, 147 with Other, and 124 with ISO14001 certification.